After several years of hosting just a handful of hardy visitors, improving political stability is allowing western Nepal's isolated Bardiya National Park to bounce back. With the size of almost 1,000 sq km, Bardiya is the largest and least disturbed of the tarai's wilderness areas and is the place where you are more likely to spot the tiger than in Chitwan. A herd of wild Asiatic elephants, including the biggest specimen ever recorded in the wild (see box), also lives in the park along with rhinos, hundreds of bird species, plus an assortment of deer, reptiles, insects, fish and even Gangetic fresh-water dolphin. Mentioned in guidebooks as a remote alternative to Chitwan, tourism in Bardiya has suffered because of its location. In 2001 almost 9,000 people visited the national park, but by 2005 the number was down to zero. However poachers have been active in the uncertainty of the interim period. The remains of a poached tiger and a rhinoceros were found last month in Bardiya. There are only 30 rhinos that remain in Bardiya, many of them translocated from Chitwan. The drive from Nepalgunj airport to Bardiya revealed once again what is so beautiful about the tarai. Yellow fields of tori are reminiscent of the Canadian prairies, beautiful women in red saris are elegantly perched on bicycles, bullock carts laden with dried grass lumber along the highway, and there is a tangibly more gentle pace of life. The park entrance is reached after an hour and a half along a smooth and almost carless road. 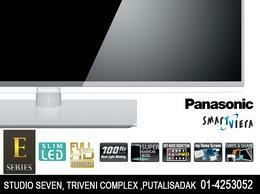 The park headquarters at Thakurdwara and most of the accommodation is located another half-hour away. Initially a hunting reserve, the 386 sq km Royal Karnali Wildlife Reserve was gazetted in 1976 to increase the amount of protected lowland forest ecosytem in Nepal. 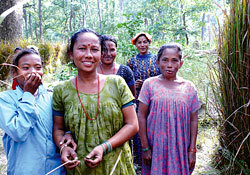 Bardiya was expanded to almost 1,000 sq km in 1984 and upgraded to national park. 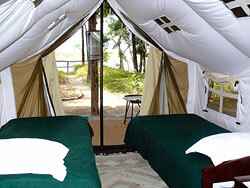 The Tiger Tops tented camp here re-opened in October and is a tranquil and stunning location. Within minutes of arriving I had binoculars glued to my eyes as I watched two wild elephants drink and take a sand bath on the opposite side of the river. There are seven other places to stay at Bardiya, most of which saw a noticeable increase in visitors this season. Walkers and their guides are becoming common again in the jungle trails. In just over an hour of looking a racquet tailed drongo, brown fish owl, stork billed kingfisher, giant stork and a few others were ticked off the birding list. Bardiya has 400 bird species. The list of reptiles is also impressive and a three metre Indian python was spotted sunning itself just five minutes drive from the lodge. The 'wildlife spotted' column in the visitor's book at the lodge is an indication what is on offer in Bardiya. 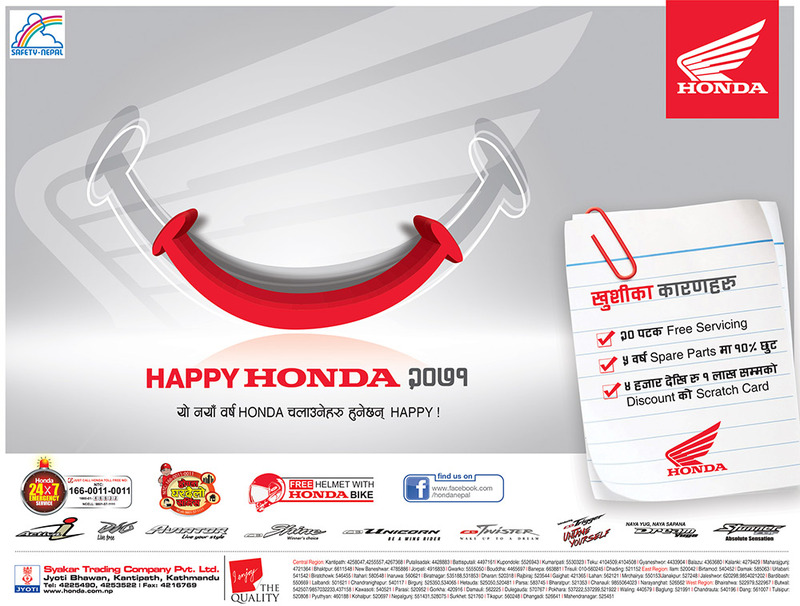 Regular entries include: black buck, rhinoceros, spotted deer, gharial, marsh mugger, wild pigs, hog deer, herds of spotted deer, tiger and wild elephants. This month, visitors could potentially spot nearly all the animals, except the tigets which may have been scared off by the annual free-for-all elephant grass collecting season for the villagers in the buffer zone. 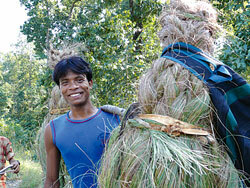 For Rs 15 villagers are allowed to cut all the grass they can carry for three days. Some people joke that there are now more tourists than animals in Chitwan, making a trip to Bardiya well worth the effort it takes to get there. Wanda Vivequin is a Canada-based guide and regular visitor to Nepal. 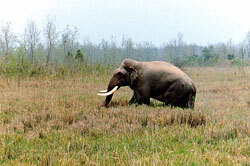 Bardiya's biggest attraction for wildlife spotters used to be Rajagaj, the biggest Asiatic wild elephant ever recorded. 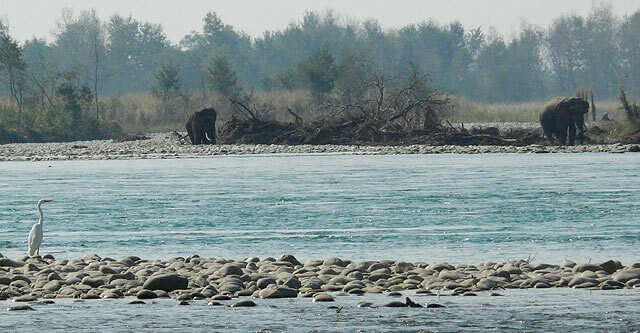 The majestic 70-year-old beast which was 3.1 metres tall and had long tusks would often be seen grazing with his herd by one of the branches of the Karnali at the national park. 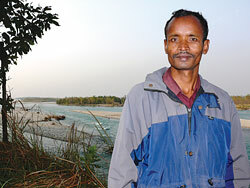 But Rajagaj hasn't been spotted for two years and no one knows whether he is dead or alive. "We haven't seen him at all," admits Bardiya ranger Ramesh Thapa, "but that could be because there are no tourists looking for him, he may still be alive." The last sighting was in August 2005. Bardiya's bull elephants are the largest Asian elephants, and are almost as big as African elephants. They also have unique mammoth-like domed heads, which is unlike other Asian elephants.